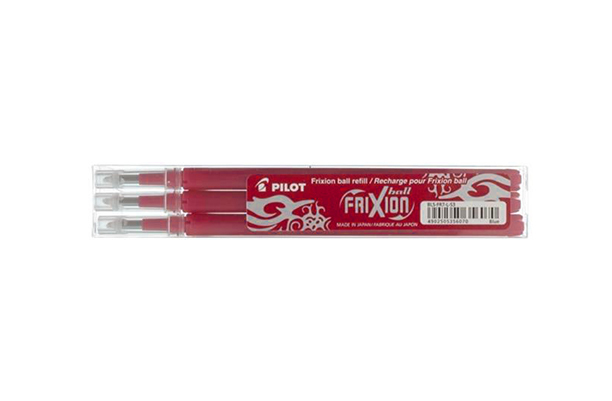 With Pilot Frixion Erasable Refills you can now refill your Frixion pen over and over again. Refills suitable for Frixion Ball and Frixion Clicker pens. Available in a handy pack of 3.